Following the recent Helsinki Summit, the issue of Syrian refugees is making headlines once again. Leaders from Russia and the US have agreed to cooperate in order to work towards resolving the Syrian crisis. Of particular interest is the announcement of a Russian led-initiative that will focus on facilitating the return Syrian refugees from Lebanon and Jordan. Making use of their influence in Syria, officials from Moscow have purportedly secured a guarantee from the Assad regime that it will not harm returnees. The plan also involves the construction of numerous centers within Syria that will act as an initial point of contact for returnees, and will provide short to medium-term accommodation and other essential services for those are not able to immediately return to their homes, due to the ongoing process of reconstruction. A key element of the initiative is that return to Syria is to be entirely voluntary, a fact that may help to gain UNHCR’s support for the plan. A monitoring center that will oversee and coordinate returns is being established in Amman under the joint auspices of Jordan, the US and Russia, and it is likely that something similar will also be organized in Beirut. Moscow estimated that the plan could see as many as 890,000 refugees return from Lebanon. The details of the plan are still being finalized, however a Russian delegation visited Beirut recently to meet with Lebanese President Michel Aoun, Parliamentary Speaker Nabih Berri, and Prime Minister Saad Hariri. 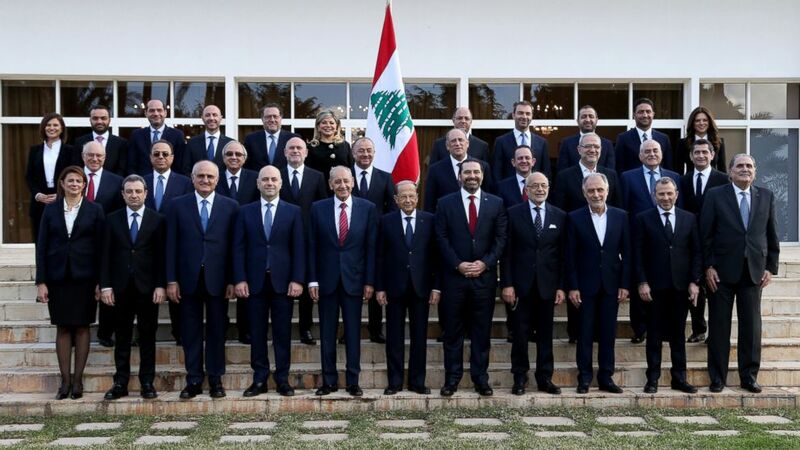 Following the meetings, Lebanese officials announced that they were unanimously in favor of Russia’s proposal and that Lebanon would cooperate to finalize the plan and to begin implementing it as soon as possible. The Russian-led plan represents an important development for Lebanon, as it the first time that there has been meaningful international coordination in regards to the reconstruction of Syria and the refugee crisis in Lebanon. The presence of Russia as an arbitrator is of critical significance, as without such a figure it unlikely that Assad or Syrian refugees would have been enthusiastic to cooperate with such an initiative. The fact that Lebanese, Jordanian and Syrian officials are able to negotiate directly with Russia also makes the plan more viable, as Beirut and Amman have maintained only very limited diplomatic ties with Damascus since the outbreak of the war, meaning that direct negotiations would have been difficult. The outlook may seem hopeful, however there are significant gaps in the plan that need to be addressed in order for it to be effective. While many refugees are likely to return voluntarily, others may be more reluctant to do so for a variety of reasons. 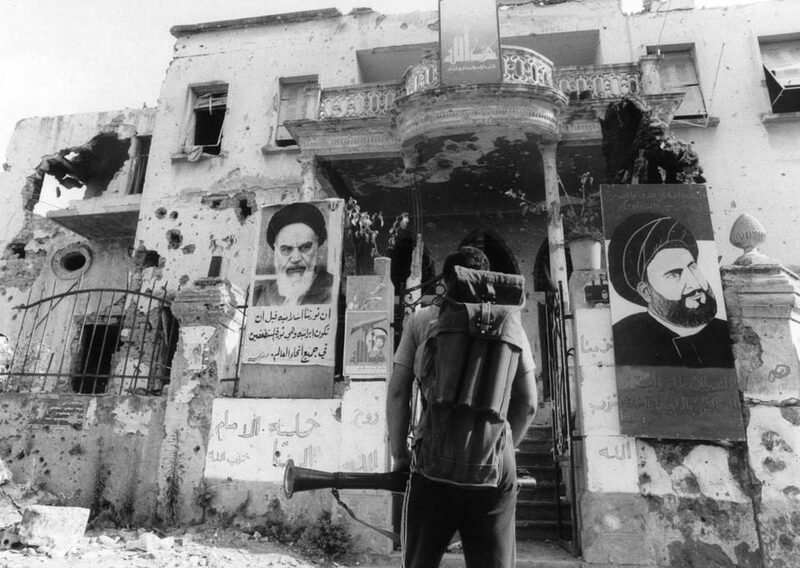 Those who came from areas in Syria that now are under Regime and Hezbollah’s control are likely to be hesitant to return, given their high level of distrust for the Lebanese Shiite militia. It is also unclear whether Hezbollah, over whom Russia has less influence, will also observe Assad’s guarantee that returnees will not be harmed. Russia also has no jurisdiction over Idlib and the surrounding areas, which remain outside the regime’s control for the moment, meaning that coordinating the return of refugees from those areas will be difficult if not impossible. Furthermore, the regime’s guarantee not to harm returnees is likely to be met with suspicion by many refugees. This sentiment is understandable, given the failure of previous Russian guarantees in de-escalation zones and given that some returnees have been persecuted in the recent past. At the very least, Assad’s guarantee will certainly not be without caveats. It is extremely unlikely anti-regime fighters and other political dissidents who have taken refuge abroad will be allowed to return peacefully. There also remains also question of if and how displaced Syrians will be able to return to areas such as Homs, Al-Qalamoun, Qusayr, Zabadani, and many other in the Rif Dimashq govenorate, which have been subjected to Iran’s Shiite demographic engineering project. 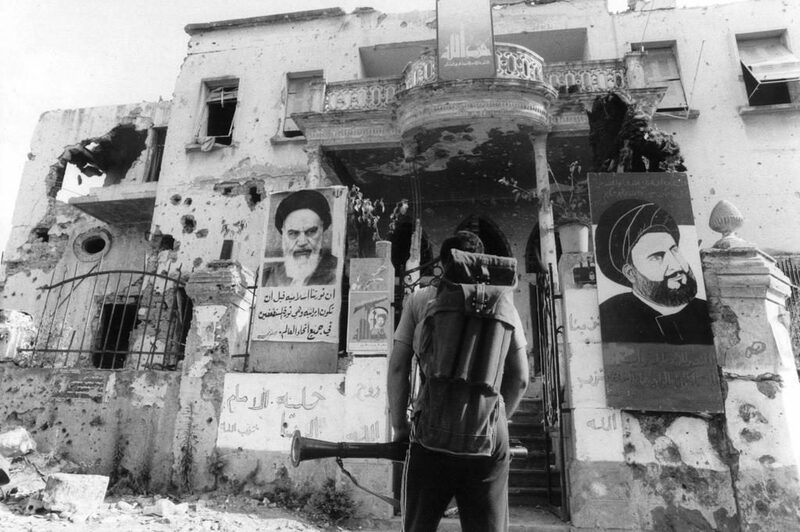 Those attempting to return to such areas in recent years have sometimes been barred from doing so by regime forces. As such, several of UNHCR’s principal concerns about the return of displaced Syrians have not been addressed. Guarantees of property, political amnesty and most importantly the issue of military conscription are not addressed clearly in the plan. Until such a time as these issues are adequately addressed, the approval and support of UNHCR and other international organizations and states is unlikely to be forthcoming. International approval and support is very crucial, given that Russia will be unable to finance the proposed alone, and will thus be reliant on one or more international partners to bankroll the project. If the UN and other international actors were to give the plan their approval and offer funding, this would signify a de facto legitimization of the Assad regime and the current status quo in Syria. Such recognition is likely to be the ultimate aim of the plan for both Russia and the Assad regime, but is simultaneously the biggest hurdle to the plan’s implementation. While the Russian initiative is likely to be welcomed unanimously in Lebanon, the details of how this plan is implemented are likely to create problematic division. The pivotal question is liekly to be whether and to what degree Lebanese authorities should restore ties with the Syrian regime in order to coordinate the return process. 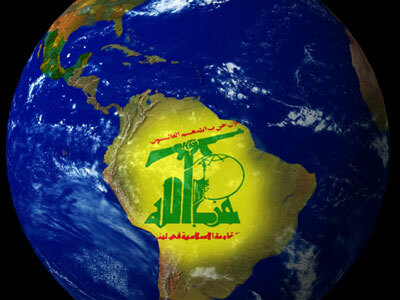 It is likely that Hezbollah, the Free Patriotic Movement and other pro-Syrian factions in Lebanon will seek to take advantage of the situation by pushing for a full restoration of relations between Damascus and Beirut, insisting that it is necessary in order hasten the return process. 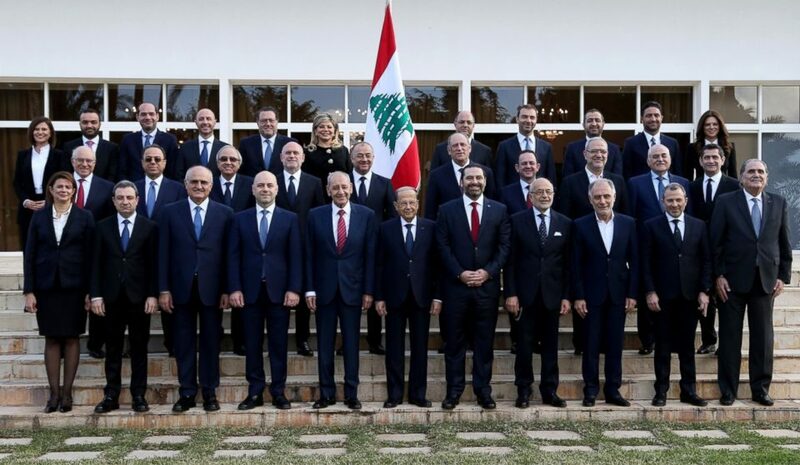 Reopening official channels so would strength Syria’s political influence in Lebanon, and be a step towards the regime regaining international legitimacy. As such, the Syrian regime is predictably also using the refugee return plan to push for a revival of diplomatic relations, with officials in Damascus criticizing their counterparts in Beirut who are hesitant to liaise with them directly about refugee return. Adopting a position antithetical to pro-Syrian factions, Prime Minister Saad Hariri is insisting that a special Lebanese Russian coordination committee should be established in order to deal with this issue and coordinate logistically with the regime, but that no political ties should be restored with the regime. Such a move would maintain political distance between Beirut and Damascus, while still allowing for the implementation of the Russian plan. Hariri’s attempts to extinguish any formal political character that may form as a result of coordination with Syria were made apparent after he sent an envoy to Moscow last week, after which he announced the formation of a Lebanese-Russian working group that would oversee refugees’ return. 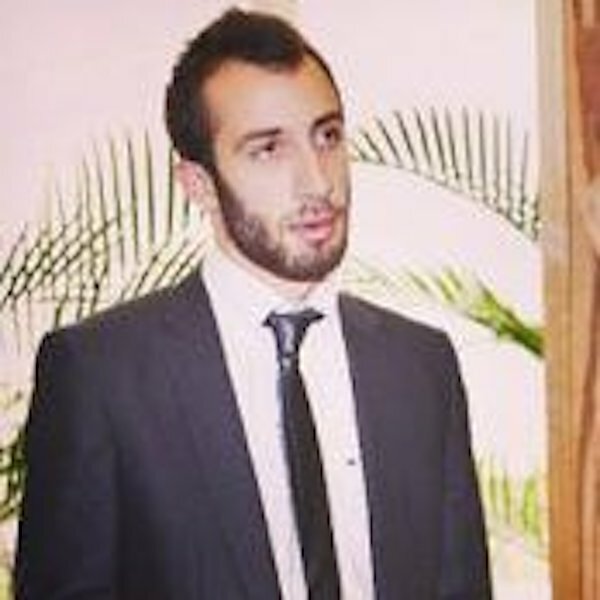 Should Lebanon continue to limit their relations with the Assad regime, it is likely that the latter will pressure Lebanon economically, by excluding Lebanese companies from post-war reconstruction opportunities, or by hindering the passage of Lebanese exports through Syria on their way to the Gulf, in spite of the existence of basic diplomatic ties at ambassadorial level. Faced with the first serious opportunity to address the refugee crisis, it is vital that Lebanon responds well to Russia’s proposal. The Russian initiative represents an important moment for Lebanon as a whole. The issue should not be appropriated in order to serve the domestic political agenda of Lebanese actors. Lebanon would be wise to proceed with caution insofar as reviving ties with Damascus goes. Given that informal refugee return centers (created by Hezbollah and FPM in coordination with General Security) are already operating effectively throughout Lebanon, it would seem that the Lebanese government’s attention is best focused on ensuring that the mechanism is managed and operated by the formal institutions of the Lebanese Government. 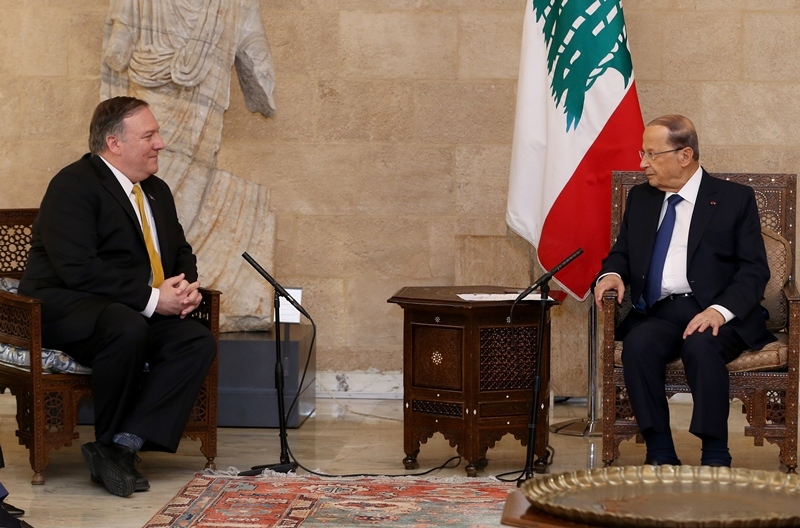 Lebanese authorities should be cautious to increase diplomatic relations with a regime that is still at war, heavily sanctioned and out of favor with the international community. Meanwhile, the Lebanese government should not waste no more time on the issue of refugees, and focus on developing a national refugee plan that includes not only a coherent program for local management, but also a re-negotiation of UNHCR’s work, particularly in regards to refugee re-registration, status re-determination and classification/prioritization of refugees in the aim of facilitating future return, either within the Russian plan or any other potential return paths. Lebanese authorities should also make it a priority to ensure that refugee return remains entirely voluntary in nature. Failure to do so would mean losing the valuable cooperation of UNHCR, and the support of the international community, thus damaging not only the return initiative, but also Lebanon’s international reputation and financial stability.